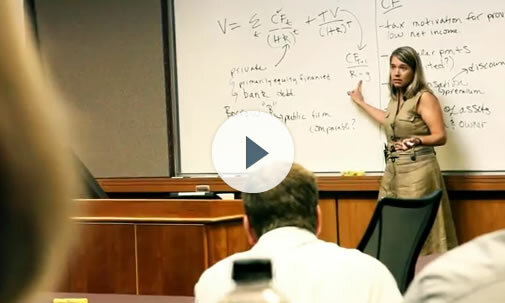 At Smith School of Business, you will learn from a team of exceptional professors. This team is consistently recognized for both excellent teaching skills and significant experience with senior-level managers in major organizations across Canada and around the world. Smith School of Business faculty members work together as teachers, researchers, and consultants, and their joint efforts have resulted in a tightly integrated academic plan. Our faculty teach in North America's most popular executive programs, consult for the world's leading organizations and have earned the respect of the business media and business leaders. Both BusinessWeek (USA) and Financial Times (UK) have recognized Queen's faculty as being among the top executive educators in the world. Smith School of Business professors have earned recognition from the Canadian media - including the Financial Post and Maclean's - for teaching excellence. Smith's Executive MBA professors have frequent contact with the business community. Most have extensive rosters of private- and public-sector clients located in Canada and around the world. The faculty includes some of Canada's leading experts in the fields of marketing, accounting, strategy, leadership, corporate turnarounds and alliances. They are also best-selling business authors and groundbreaking researchers. Years of working with senior-level executives have given our faculty the ability to bring modern management practices into the classroom. Associate professor at Smith School of Business and co-author of Project Leadership: Creating Value with an Adaptive Project Organization and forthcoming book entitled Sustainable Execution. Kathryn’s leading edge work combines practice with theory to explore ways organizations can effectively execute strategy with a specific focus on the impact of technology and digital transformation. Kathryn’s research has been published in premier journals and her thought-leadership is influenced by collaboration with a number of organizations including the Canada Health Infoway, Molson Coors, Bell Canada, 3M, UPS, and Delta Airlines. Barry Cross is an expert and thought leader in innovation, execution and operations strategy. 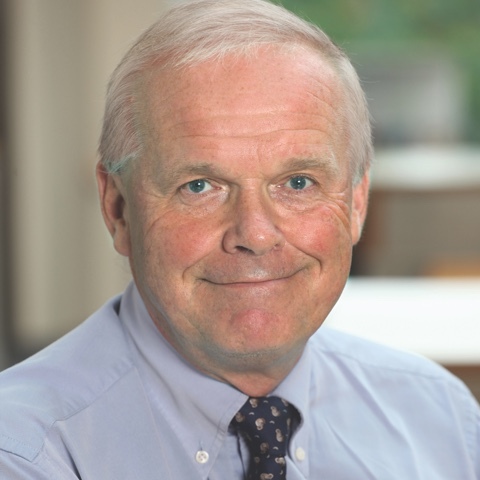 He joined Smith School of Business after nearly 20 years in the automotive and manufacturing sectors with Magna, Autosystems and DuPont, where he led many key strategic initiatives, including nearly 30 program launches in North America, Asia, Latin America and Europe. Barry speaks and consults widely in the areas of Lean, Innovation, Strategy, Projects and Execution, enabling organizations to create sustainable value for their customers. He is the bestselling author of three books, including Simple: Killing Complexity for a Lean and Agile Organization, and several Most Read articles. Jay Handelman is Associate Dean of Research, Director of the MSc and PhD programs, and Associate Professor of Marketing at Smith School of Business. He has also served as Director of the Centre for Responsible Leadership. He has conducted extensive research into the ways in which marketers integrate emotional, cultural and social responsibility dimensions into their traditional marketing strategies, and the ways in which these strategies benefit the organization. He is also an expert on consumer activism and boycotts. His research has been published in several academic journals, including the Journal of Marketing, the Journal of Retailing and the Journal of Business Research. 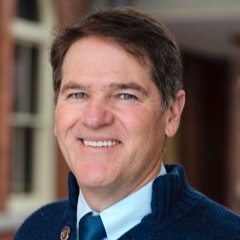 Rick Jackson has taught at the School of Business for 38 years and has been the recipient of both the Queen’s Alumni Award for Excellence in Teaching and the Frank Knox Teaching Award. 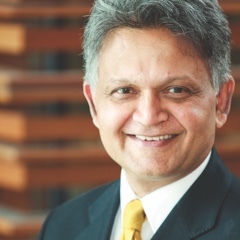 He teaches extensively in Queen’s MBA Programs and in executive education, both on behalf of Queen’s and private clients. Professor Jackson has served as an arbitrator under the Ontario Labour Relations Act and Police Services Act, as well as under the Canada Labour Code and has been a Vice Chair of the Ontario Public Service Grievance Settlement Board since 1998. He also acts as an arbitrator and mediator in business disputes. He is a frequent guest speaker on labour relations, arbitration issues, and dispute resolution. Bo Pazderka is an authority in the economics of research and development, the multinational pharmaceutical industry, health economics, and the transition of the former centrally planned economies of Central and Eastern Europe to free-market systems. He has worked at universities around the world, including France, Australia, the U.K., and Slovakia. He served on the Board of Directors of Hôtel Dieu Hospital in Kingston, and was for many years a member of its Ethics Committee. 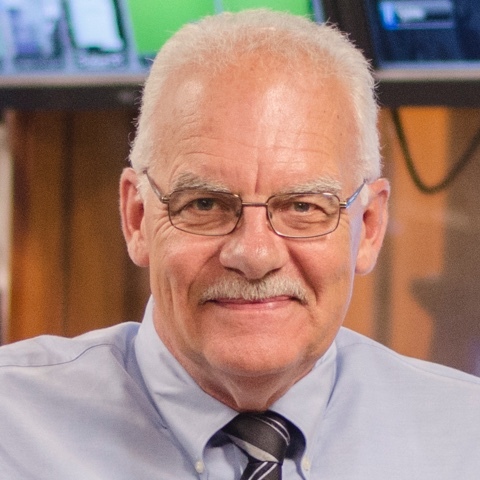 He is co-author of several books, including: It’s No Gamble - The Economic and Social Benefits of Stock Markets; Approaches to an International Comparison of R&D Expenditures; and Microeconomics: The Canadian Context. 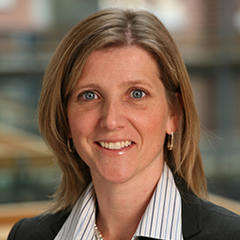 Jana Raver is an Associate Professor and E. Marie Shantz Faculty Fellow in Organizational Behaviour at Smith School of Business. She is an award winning researcher whose primary area of expertise focuses on interpersonal relations and group processes at work. A second stream of her research focuses on the integration of diverse or dissimilar employees into work groups and organizations. She has consulted and conducted applied research in several organizations in both the public and private sectors in the U.S. and Canada. Jana’s work has been profiled in national and international media and she is regularly invited to speak to associations of academics, policy makers, and employees. Blair Robertson was an investment banker for nearly 20 years and has over $100 billion in completed transaction experience. 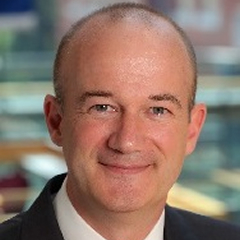 He has extensive M&A, ECM, DCM and restructuring experience across a broad group of sectors. He has executed numerous award-winning and notable transactions across the globe and has worked in Asia (15 years) as well as in New York and San Francisco (4 years). He is currently the Finance Expert in Residence in Queen’s Career Advancement Centre. Mr. Robertson is conversant in Mandarin and Spanish. 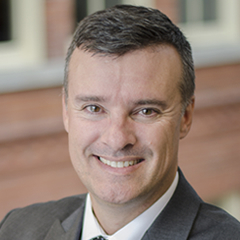 Kurt Schobel joined Royal Military College as an Assistant Professor in 2005 after a 20-year career in the Canadian Forces as a finance officer. He is a professional accountant and holds a MBA from RMC and a BA in Economics and Commerce. As well, he is President of Schobel Associates Inc., a small research and consulting company based in Kingston, ON. Over the past several years, Kurt has worked in a number of administrative roles at RMC including the Executive Director of RMC’s MBA and MPA programs, the Business Manager of RMC’s Distance Programs and the Director in charge of Faculty Services and Quality Assurance. 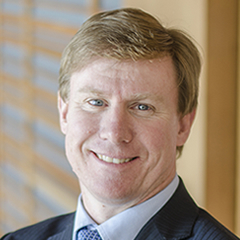 His research interests are in the areas of performance measurement for not-for-profits, governance, and management accounting.